Each project is unique and requires the coordination and execution from a team of specialists. Director of photography, underwater technical supervisor, ergonomics expert, specialist in image acquisition chain and digital broadcasting. 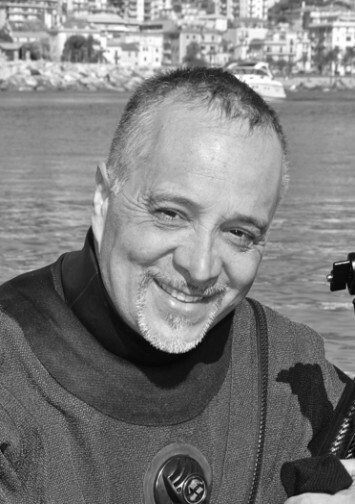 Internationally renowned rebreather instructor, Aldo is known worldwide for his knowledge and mastery of rebreather technology and usage. 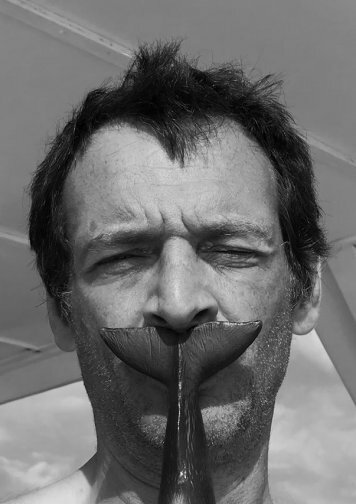 Chief cameraman or head of underwater lighting, Jean-Christophe has more than 10 years experience in underwater filming alongside Label Bleu. 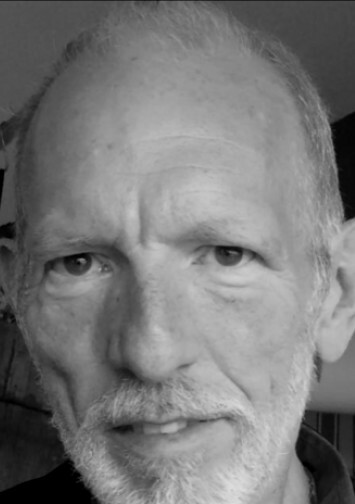 Marine logistics manager, chief diving instructor, Philippe’s speciality is working in areas where access is difficult, or with hyperbarics, as well as the installation of floating pontoons. 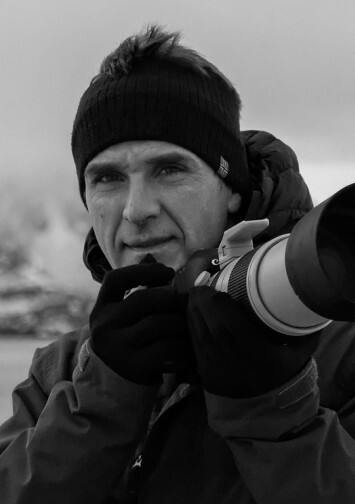 Prized by National Geographic, Fabrice is a wildlife photographer specializing in marine life. 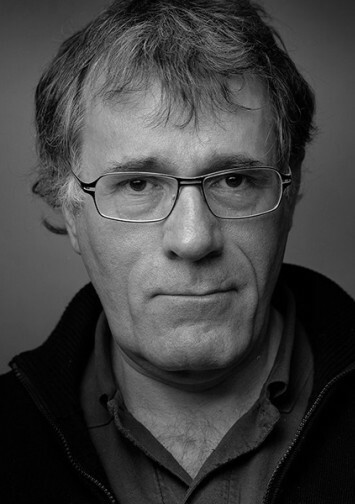 With a background in advertising, Fabrice ensures the still shooting and the artistic direction of certain Label Bleu productions. 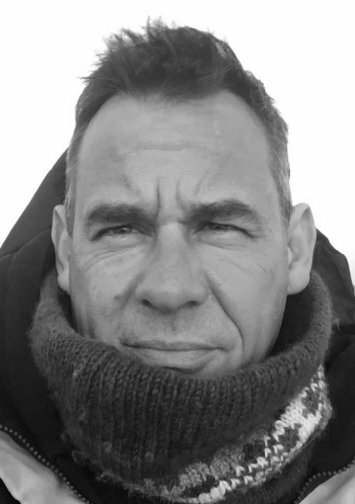 Lucas is involved in the creation and localization of musical environments of Label Bleu’s productions. He also represents the company in international markets. 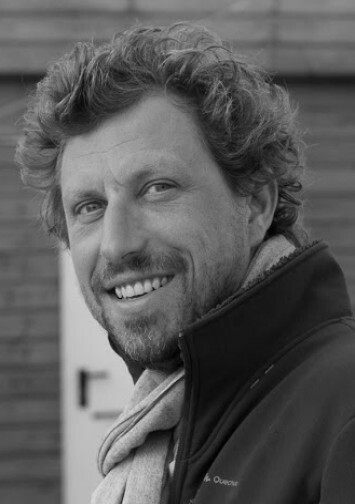 In charge of international affairs for Label Bleu, Jean eric is also involved in the organization of travel adventures proposed by the company. 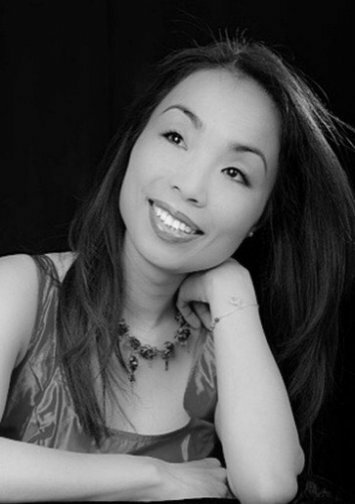 Solo soprano – With finesse and grace, Yukimi lends her operatic voice to the songs in René’s productions. 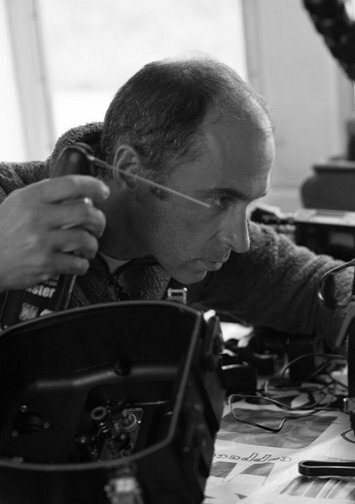 After a successful business career, Hervé joined the Label Bleu team to further develop its digital communication.